Enriched with comforting blue lotus wax, high in fatty acids, its rich, melting texture helps moisturize and protect lips to restore a natural, rosy glow. Cocoa extract intensely hydrates lips for a plump look, while ceramides protect from dehydration to keep lips looking smooth and beautiful. How to Use: The slanted tip allows for quick and easy application. Day: Apply to lips alone or before lipstick, and as often as needed. 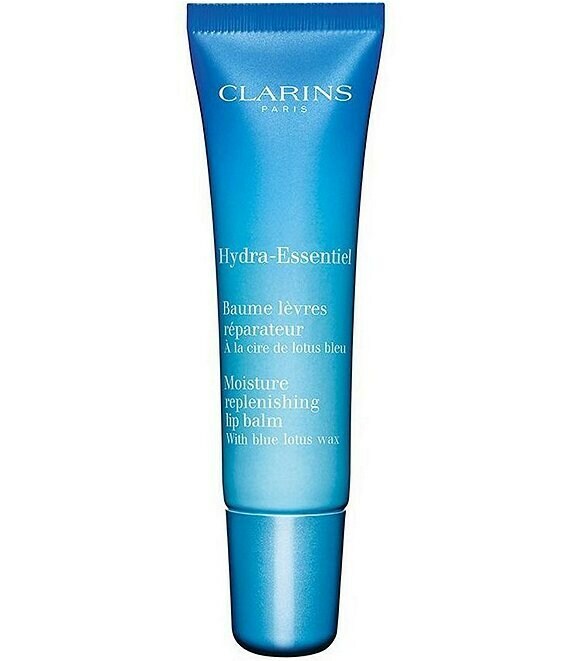 Night: Apply in a thick layer for intensive lip replenishing benefits.